We are a group of community minded organizations. 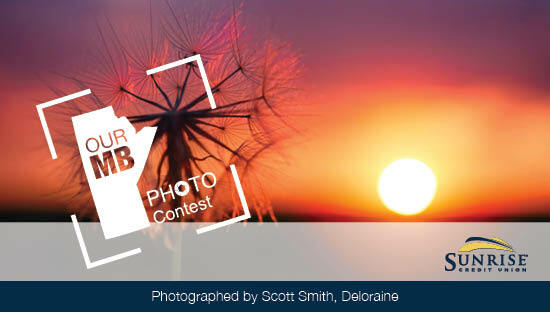 Brought to you by Sunrise Credit Union, the Our Manitoba Photo Contest showcases the beauty of our province. 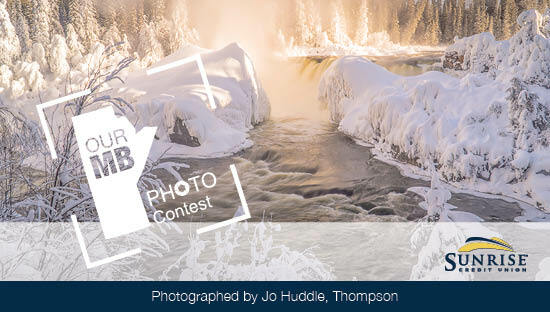 Annually since 2013, winning entries are displayed in the Sunrise Credit Union calendar and in the Art Gallery of Southwest Manitoba. The contest is open to all Manitobans. Each photographer can submit a maximum of three photos. All photos are screened and shortlisted by a panel made up of delegates from Sunrise Credit Union, Keywest Photo and the Art Gallery of Southwestern Manitoba. 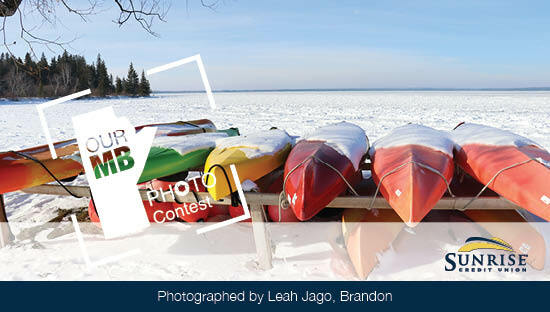 Winning photos are based on originality, creativity, overall composition and capture the family values and cultural characteristics unique to “Our Manitoba”. 14 winning photographs will be revealed at a The Grand Unveiling held at the Art Gallery of Southwestern Manitoba.